How to make a rainy day in Vancouer more interesting? 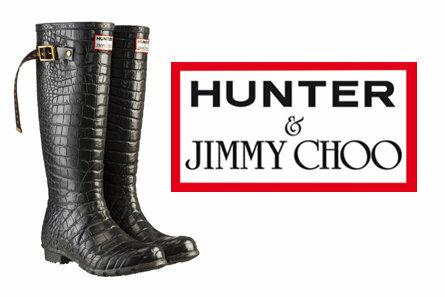 The Jimmy Choo and Hunter Wellington boots are probably the chicest way to make a splash in the rain. Even thought they are sold out everywhere, I am keen to announce that Once Again has this brand new pair of Hunter by Jimmy Choo crocodile print rain boots on the shelf.